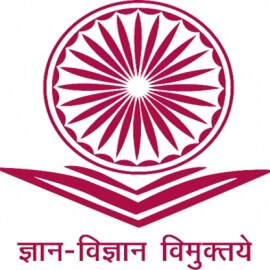 The University Grants Commission (UGC) of India is a statutory body set up by the Indian Union government in 1956, and is charged with coordination, determination and maintenance of standards of higher education. It provides recognition to universities in India, and disburses funds to such recognized universities and colleges. Prof. Ved Prakash is the incumbent Chairman of UGC, India. Its headquarters is in New Delhi, and six regional centres in Pune, Bhopal, Kolkata, Hyderabad, Guwahati and Bangalore.